We were impressed overall by the vision for the future that was an underlying theme at QuickBooks Connect 2016. Particularly of interest to us at FinancialSoft was the standing room only Q&A session moderated by Joe Woodard. Those that were able to attend the QuickBooks Connect event are aware that Intuit has invested a great deal in the development and promotion of productivity apps that are featured on Intuit’s Apps.com. So, productivity (particularly thru QuickBooks Online) was a central theme of the convention and the theme of Joe Woodard’s session was about what QuickBooks Pro Advisors can do to take advantage of the new, developing productivity opportunities that spring from integrated applications. According to Intuit, the success rate of small businesses is greatly improved when a good Bookkeeper is involved…a tremendous endorsement for QBPA’s in general. 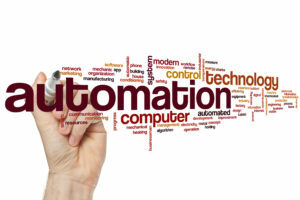 Yet, according to the research Joe Woodard revealed, over 75% of QuickBooks Pro Advisors do not know where to start with automation – they seem overwhelmed. Correcting this disconnect was part of Joe Woodard’s message. Joe explained that QBO is a platform and has to be coupled with Apps that manage things like inventory, time sheets, payables, receivables etc. He encouraged the QBPA’s present to focus on interpreting their QuickBooks data with the time saved from automation…this makes the QBPA’s service more valuable and provides the opportunity for increased billable hours. Profit Gap Reports are the ideal communication tool for facilitating conversations between Advisors and clients. 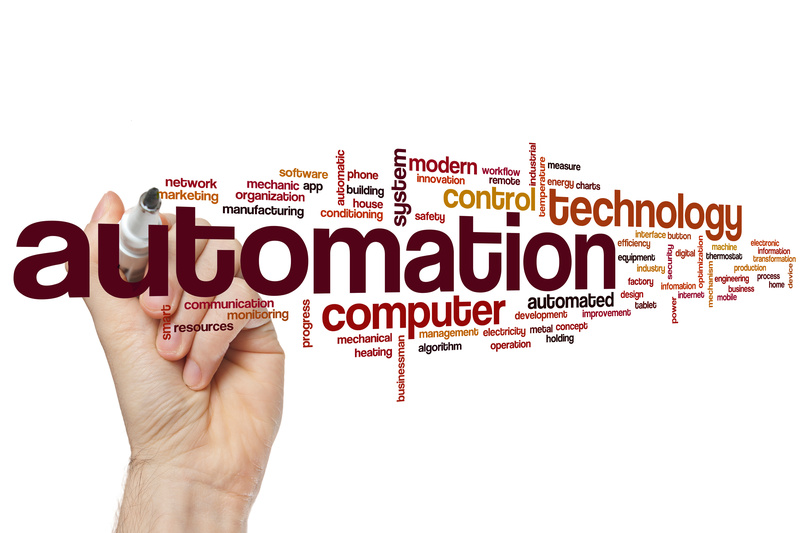 The role of the Bookkeeper is elevated in the automated world… automation is key to taking Bookkeepers into the next level of service as advisors to the companies for whom they work. Profit Gap with QuickBooks will quickly find areas inefficiency in your client’s business, finding hidden cash and profits. Intuit wants QuickBooks to be the platform, not the end to end provider, thus positioning the QBPA to take advantage of the opportunity to fill the role of financial advisor for their clients. 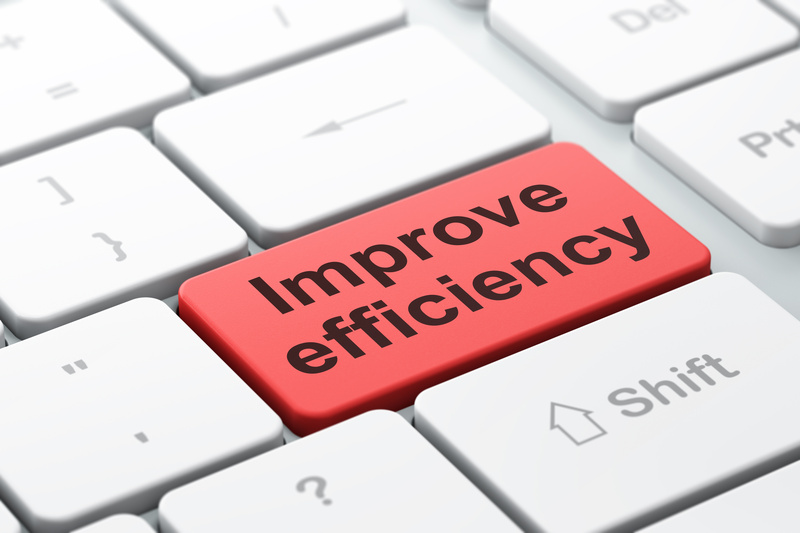 In other words, the paradigm for the Bookkeeper is changing and QuickBooks Online is providing the productivity tools to helps QBPA’s to take their service to the next level as advisors to the client’s they serve.